A beautiful, well balanced flavour combination of tomatoes, onions & fresh thyme. 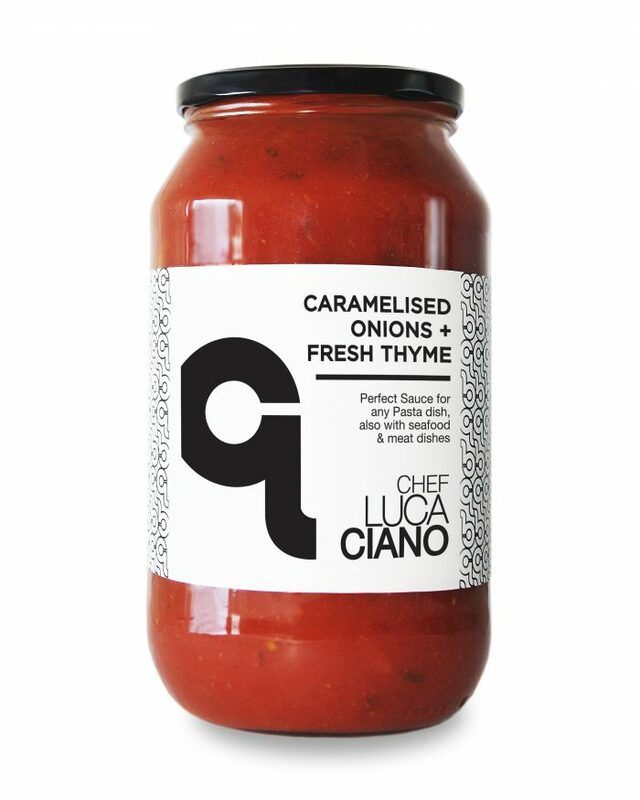 The onions are slow cooked by Chef Luca Ciano till caramelised to provide the sauce with an additional sweetness to balance the tomato acidity, and fresh thyme is added to create a marriage made in heaven. 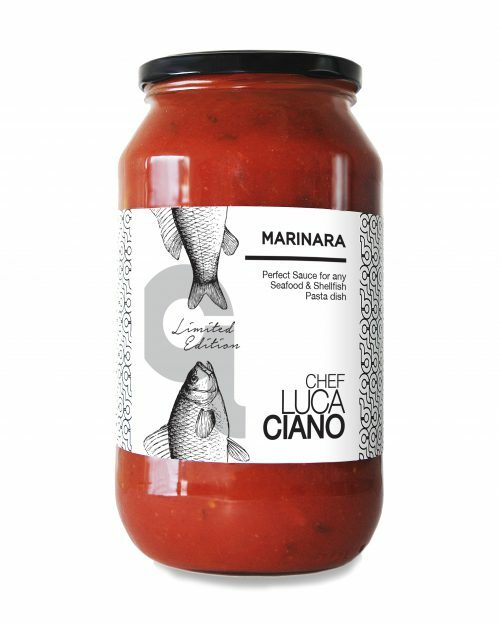 Perfect for any pasta dish and also with its delicate flavour profile is especially suited to seafood dishes. Receive free shipping with any purchase of 6 or more jars. Customers located in Western Australia receive free shipping with any purchase of 12 or more jars.